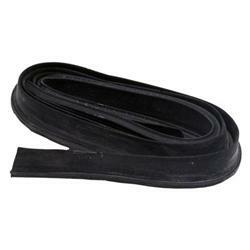 This seal is made of the finest EPDM blended rubber available. It seals between the bottom of the windshield frame and the top of the cowl. Note: Not sold with our windshield frames.